An Indiana University cancer researcher and colleagues have found genomic regions that are linked with an increased risk of skin cancer. 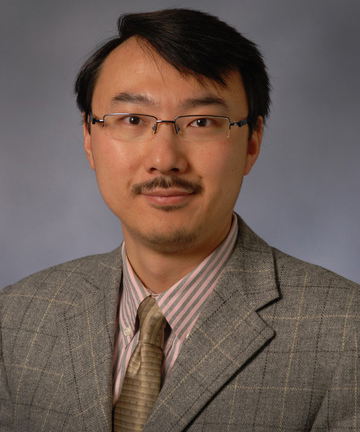 Dr. Han, the study's co-senior and co-corresponding author and a researcher at the Indiana University Melvin and Bren Simon Cancer Center, said the significance of the finding is that it provides new insights into the etiology of skin cancer. He and his colleagues identified four additional loci -- locations on a person’s genome -- that had not been previously reported that are susceptible to the development of squamous cell skin cancer. "This type of molecular and genetic epidemiological research provides a foundation for precision medicine," Dr. Han said. "Precision medicine is an emerging approach for disease treatment and prevention that takes into account individual variability in genes, environment, and lifestyle for each person." He added: "Our findings may potentially provide a genetic testing tool for prevention and screening for a highly susceptible population." "Our findings show us new biology and pathways in terms of skin cancer development. Basic scientists will next be able to follow-up on the function of those genes and their relationship as to how skin cancer develops," he said.